The best way to get to know us is to tour our campus. 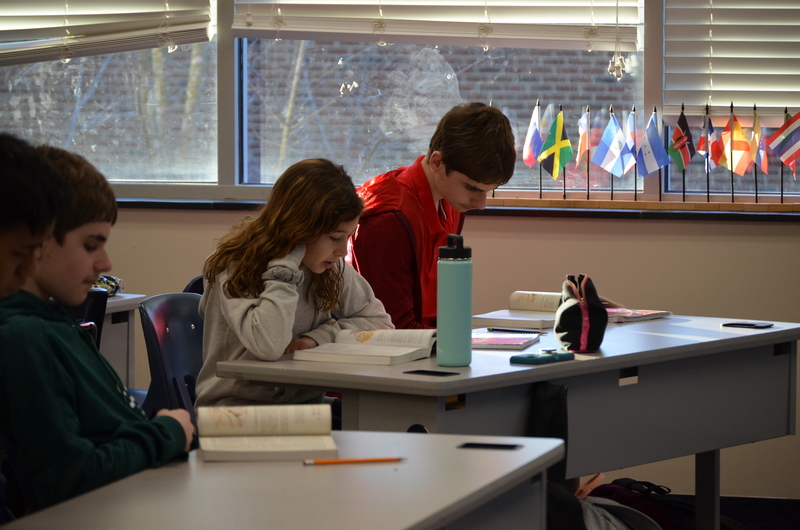 We want you to learn as much as possible about Lake Norman Christian School in order to make the best educational decision for your child. During this visit, you will have the opportunity to observe classes, speak with administrators, understand the academic and behavioral standards of the school, and assess the compatibility of your needs with what the school offers. Call us at 704-987-9811 to schedule a tour, or click here to request more information. Read more about our admission process. At LKNC, we prefer to give personal, one-on-one tours because it is the very best way for you to get to know us and for us to get to know you. Call or email Michelle Redmond - our Admissions Director - to schedule a tour with the Head of School (704.987.9811 or lkncinfo@lknc.org). During the school year, there are also several "Open House" events when you may tour the school. Please give us a call to find out when our next Open House will be, or check our events page.